EI Associates was selected to expand the Nancy Thompson Library consisting of two additions to the existing three-story library building. One addition will expand the single-story portion of the library’s east wing, and a second addition will be constructed over the single-story west wing of the building. 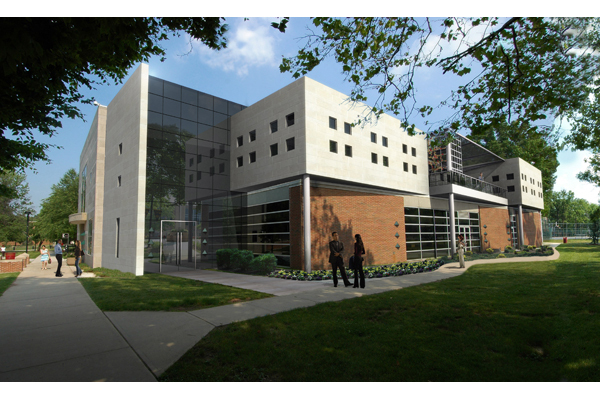 The east wing will house the university’s Human Rights Center.